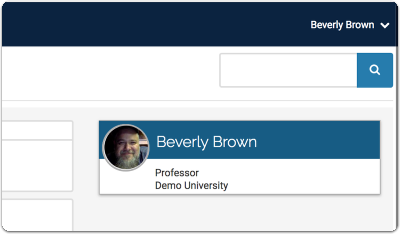 When a user adds a profile photo, the photo displays in place of the user’s initials in the Dossier Home profile box. If no photo is uploaded, initials still display. 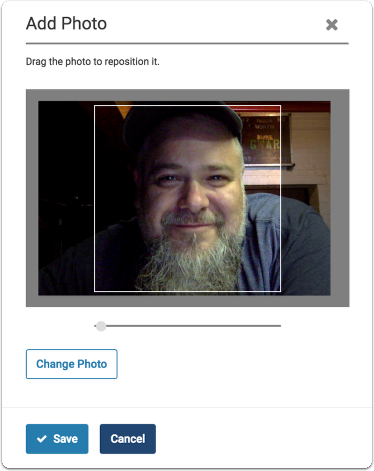 Users can add and manage their profile photo in Account Settings. 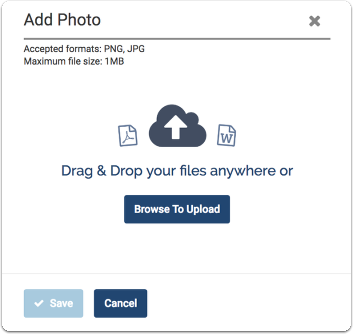 We accept JPG and PNG files only with a file size no greater than 1 MB. Before you upload a profile photo, the Profile Photo section of Account Settings will display only your initials. Click “Add Photo” to add your profile image. Drag and drop or select a photo to upload. Drag your photo to reposition and zoom into the image as necessary. Click "Change Photo" if you want to replace the image with another one.